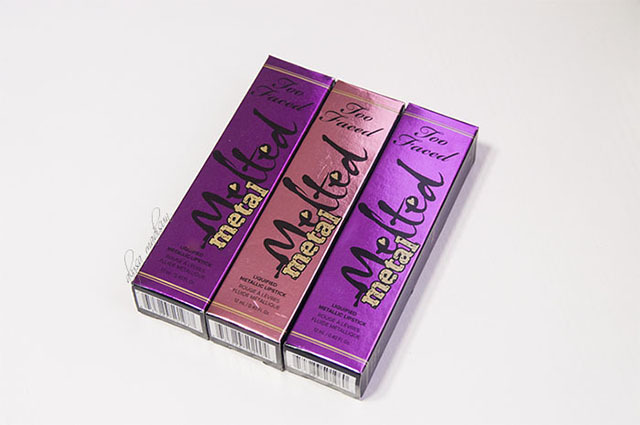 I recently got my hands on a few of the new Too Faced Melted Metal Metallic lipsticks (a mouthful, I know) and I am so in LOVE! Since I became a huge fan of their original Melted lipsticks, I knew I had to try these babies out. 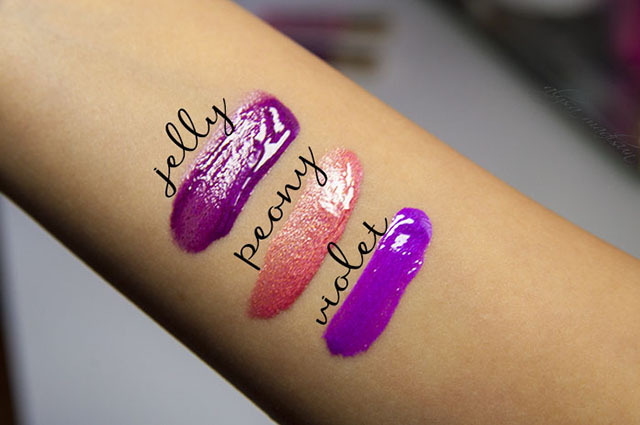 I got the shades in Jelly, Peony and Violet. 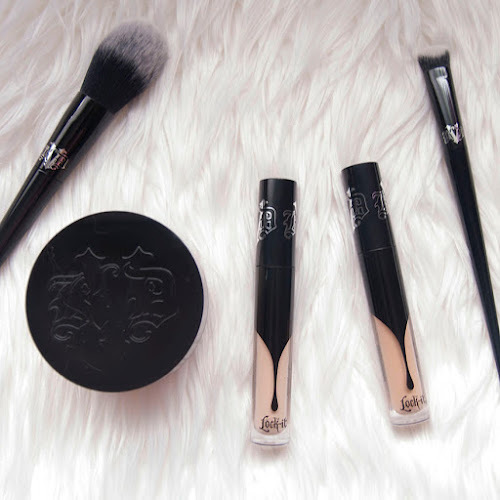 Like the originals, they go on smoothly, have a creamy consistency and come with the precision tip applicator, so no lip brush needed! 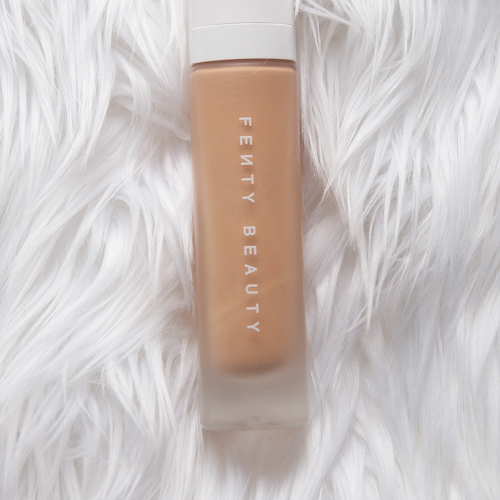 They are highly pigmented and come in a gorgeous range of colors. 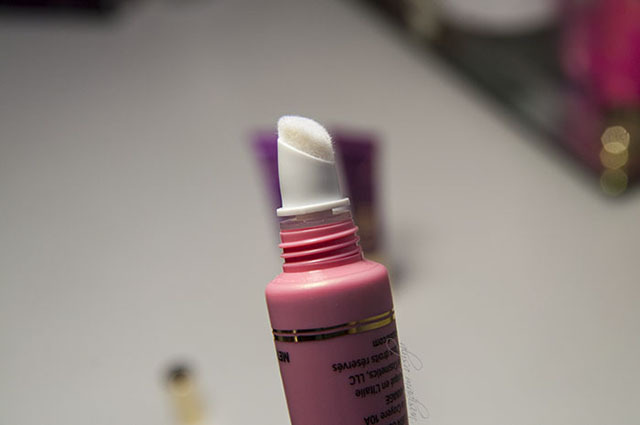 Though unlike the originals, they did not stay on my lips all day long and I did feel the need to re-apply after a few hours. But the major difference is the metallic finish of these new lippies. With just one coat, you immediately get that beautiful metallic look. Rather than a regular lipstick, they actually remind me of an intense gloss. 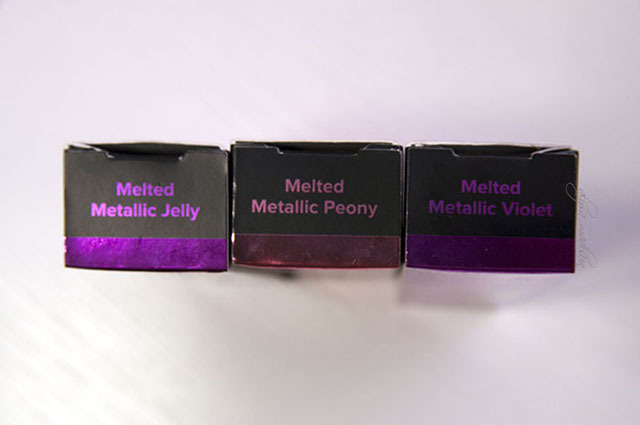 Out of the three that I got, the first one I wore was Melted Metallic Jelly which is the darkest shade. 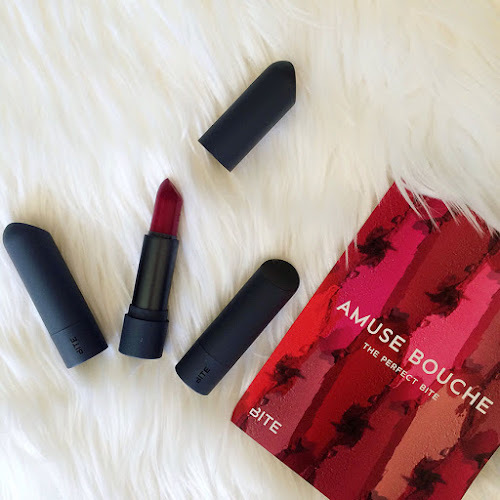 It's a beautiful glossy plum shade and I noticed that it had the least metallic sheen to it. The one I tried next was Melted Metallic Peony. This one is a super metallic pink. I didn't know how to feel about it at first but the more I wore it, the more I started to embrace the metallic lip and really love it. 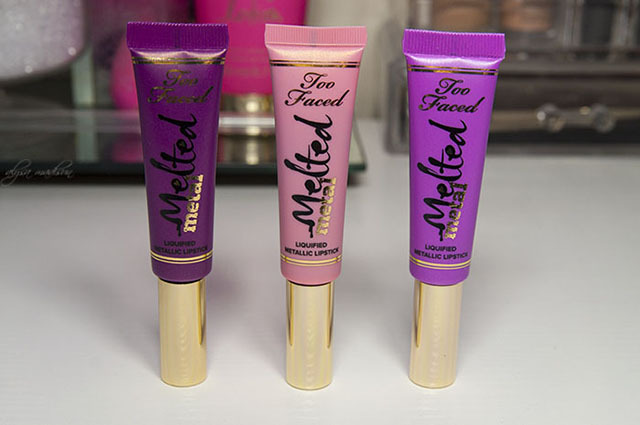 The last one I wore is now my favorite lip product at the moment, Melted Metallic Violet. This color is so pretty! It's fun, vibrant and perfect for Spring and Summer. 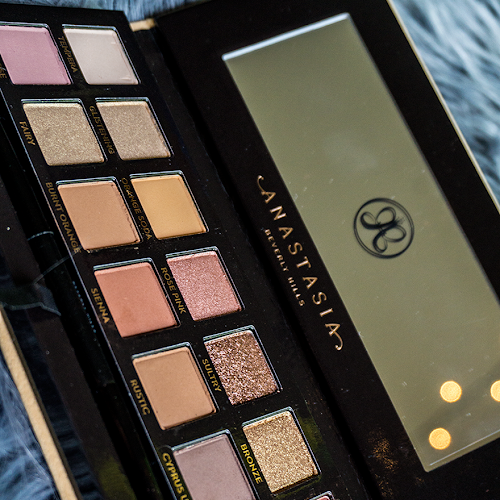 I plan to wear it a lot, it's such a gorgeous color and something I never owned before. I'm so happy with the lipsticks that I picked up and I maybe want to get another one...I'm thinking Melted Metallic Dream House? Still not sure yet since I'm content with the ones I have now. What do you guys think of these new lipsticks? Also if you own any of these lipsticks, let me know which colors you have them in. Have a great day everyone! Ooooo I love that metallic finish. And you picked such great shades! I think so too :) thanks! I am in love with the Violet shade! I feel like purple is so versatile and goes well with all skin tones. I haven't tried these yet because of the price. I did try the L.A. 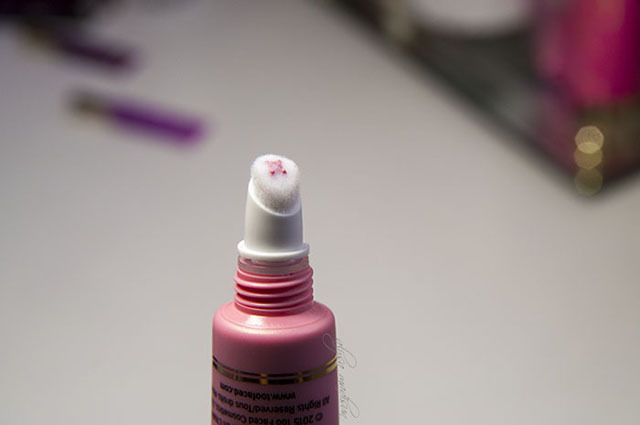 Girl lip paints which are a great dupe if you want to save money. Side note: I'm new to your blog and I'm already a fan.